I think the one word I’d use to sum up 2012 is EPIC! This post is just a few of my highlights for the entire year! 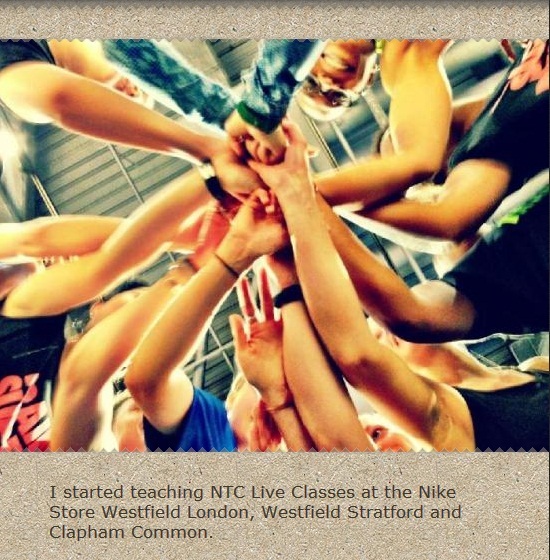 June: We trained NTC with Serena Williams! July: I STARTED KEEPITSIMPELLE! 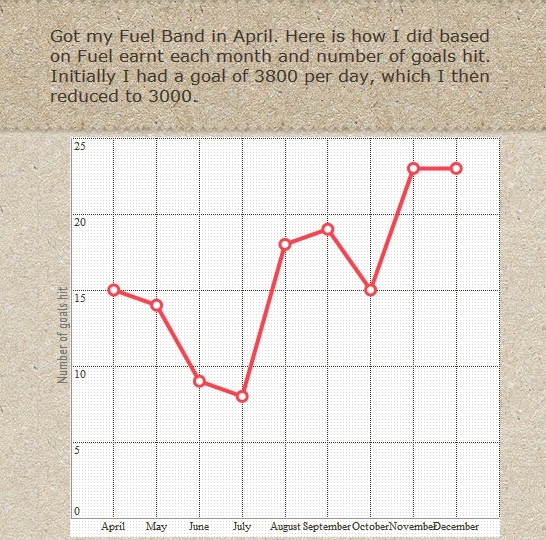 Here was my first ever post…about what I do! July: I ran my first ever 10k in a time of 1:05:52 at the Nike British 10k. Click here for the full story. July: The Nike weekender ended with the FuelFest! 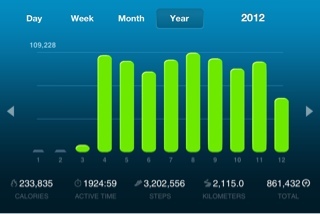 An event in which the attendees fueled the night through the Nike Fuel they earned! We Fuelled the night!! December: I completed the Intermediate 1 pole course after an 18 month break. 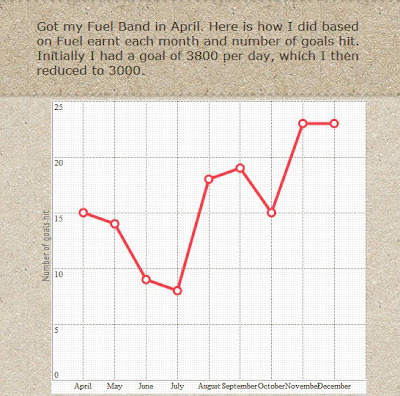 Read about the course and journey in the Week 5 post. Now it’s time to look forward to 2013 and set my goals for the year ahead! Hope you achieved some great things too in 2012! Please feel free to share in the comments below or send me the link to your blog posts about your 2012! Next Post Happy New Year! 2013 is here! Wow, what a year! Amazing Nike events. Can't wait to see what 2013 brings.